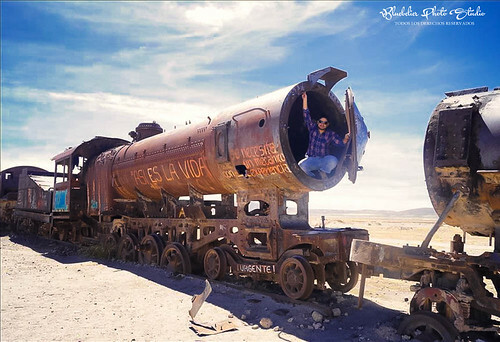 A funny moment in a very unusual place in Bolivia. Suzuki carries out tests on the vehicle’s component parts. In this test, a machine is used to automatically open and close doors tens of thousands of times to check their durability and ensure its quality.